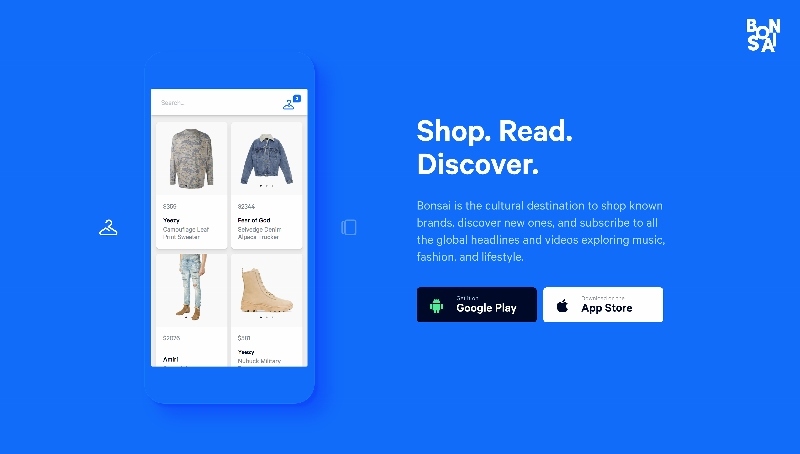 Bonsai is a fashion app for iOS designed for millennial men. Users are offered curated content featuring a select collection of brands and creatives, including the best in men’s fashion, gadgets, style, and more. I provide written content for the Bonsai application, including music, technology, and culture material that is designed specifically with their target audience in mind. On iOS? Download the Bonsai app via the iTunes Store here or visit http://www.shopbonsai.ca/ for more information.